Set of different bags, men, women and unisex. 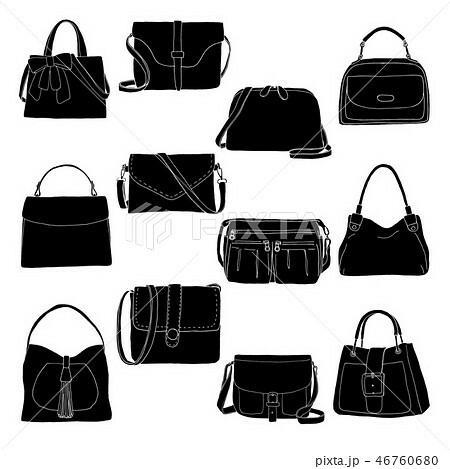 Bags isolated on white background. Vector illustration in sketch style.